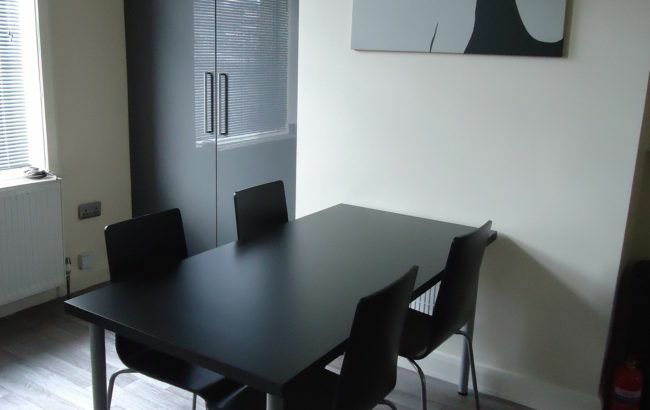 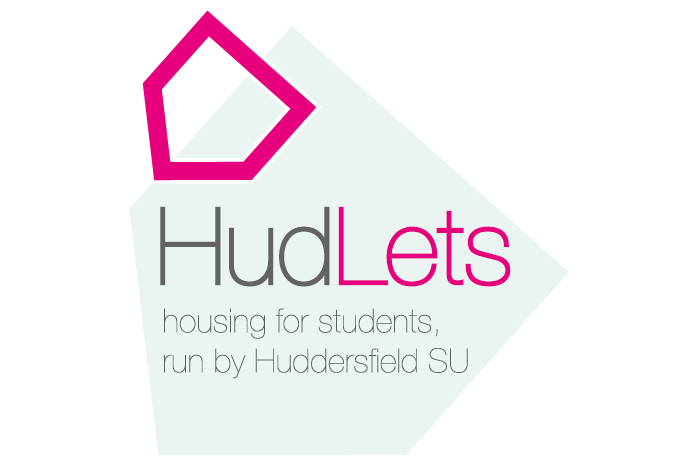 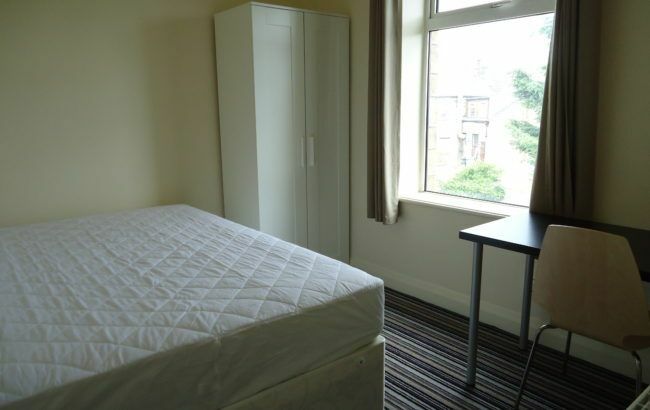 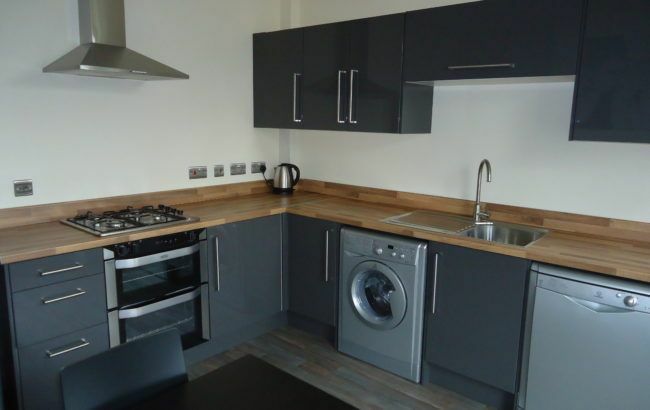 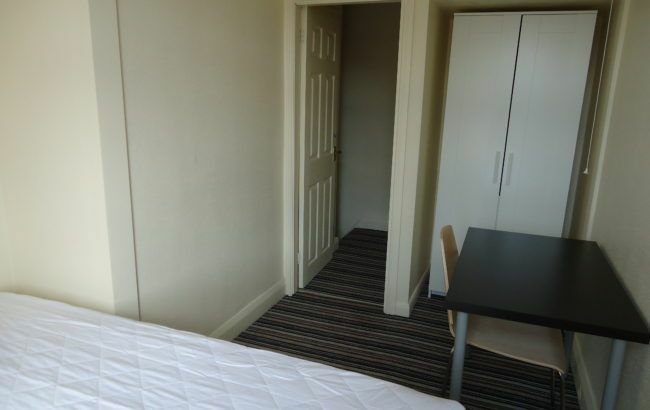 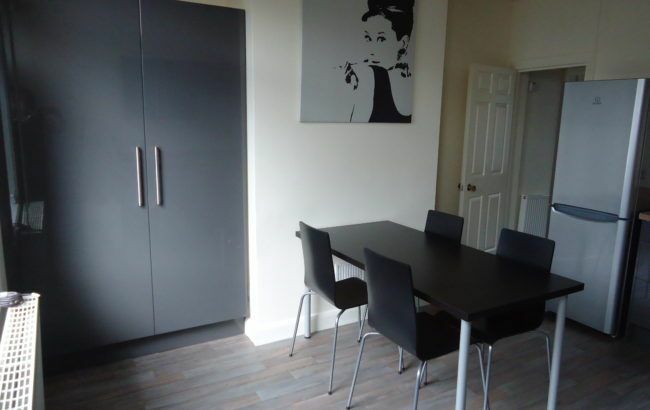 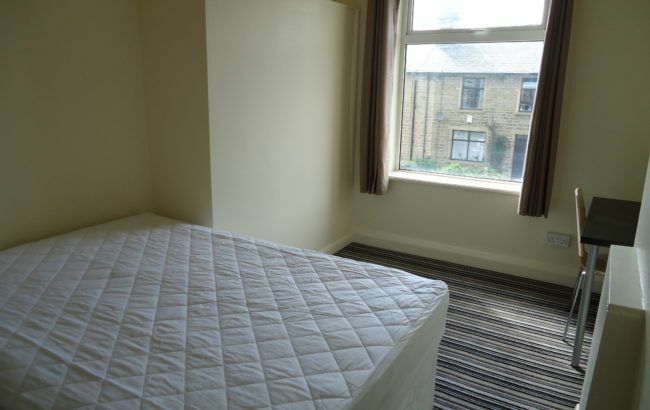 HudLets is pleased to be able to offer to students this modern three bedroom property a 15 minute walk from campus. 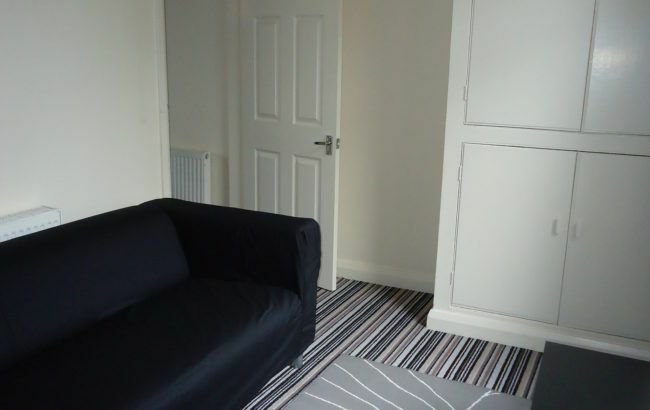 The property features three bedrooms, a kitchen, living room and bathroom. 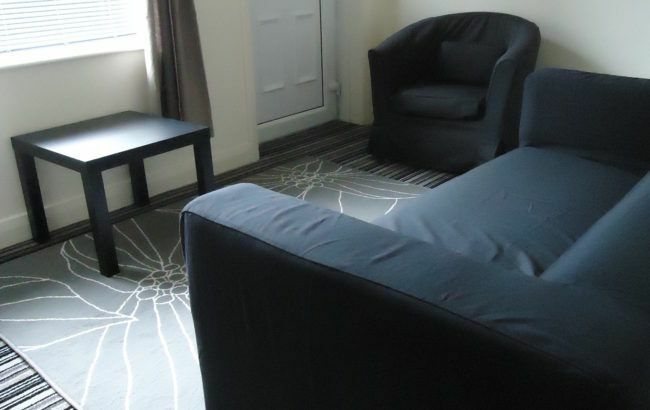 The bills inclusive package includes gas, water, electricity and internet.